Gone are the days when we have to do all our works (chores) by ourselves. 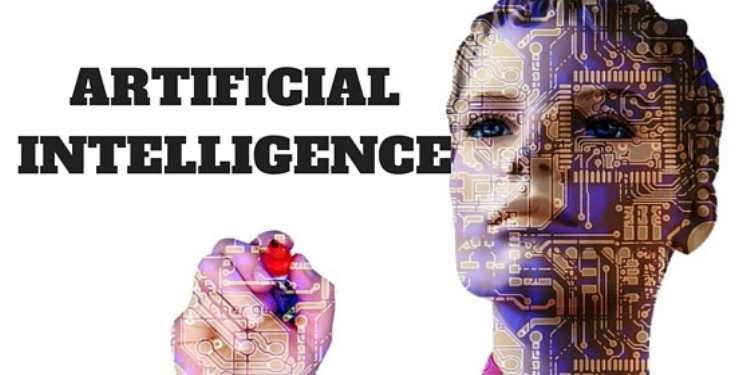 Now with technologies like SIRI, ALEXA and CLEVER NELLY, we can do all those things just by speaking some set of commands or instructions; These gadget mentioned above are some of the features of artificial intelligence, Artificial intelligence also refers to as AI, AI is a sophisticated mix of computer science, mathematics, physics and other science. The main aim of AI is to replicate human psychological feature skills in a machine. Just imagine NASA sending a human to other planets with little or no idea about the physical or chemical composition on the planets and if it is suitable for the human biological systems. It would be risky as it may result in loss of life, But a pre-programmed Robot can be sent there to carry out exploration and bring back samples for further scientific analysis without putting human lives at risk. Successful freelancers know that freelancing is not all about getting jobs or orders its more about making your customers come back for more services and at such handling too many customers complains and questions can be a very frustrating job, But not any more because with technologies like DigitalGenius, Artificial intelligence has reduce the stress from human and putting it on machines, in the sense that applications like DigitalGenius and Chatbot can make interactions with multiple customers as if it was human!!. Fraudulent activities or fraud is a huge problem that is been faced by many organizations, mostly in the financial sector. Therefore it is imperative to pinpoint an end to fraud in real time to prevent leakage in the company's resources. Artificial Intelligence can be used to detect false claim in an insurance company by evaluating every claim that comes in.